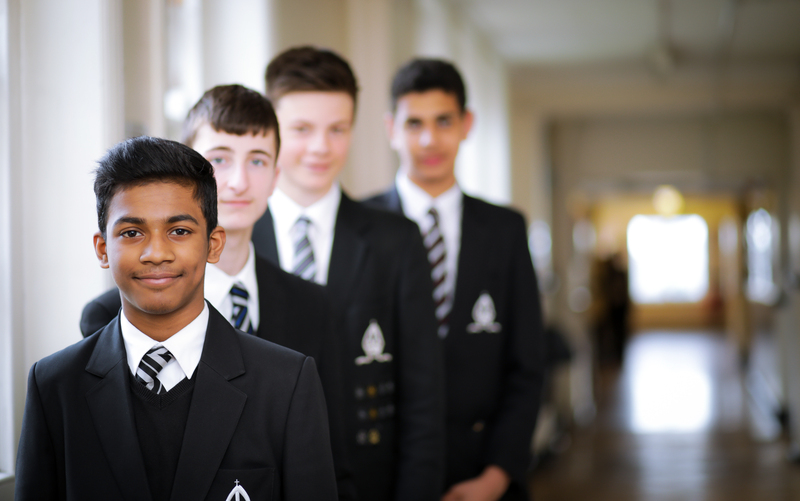 We offer an outstanding education–inspiration and excellence – every year to 160 boys from Year 7 onwards. 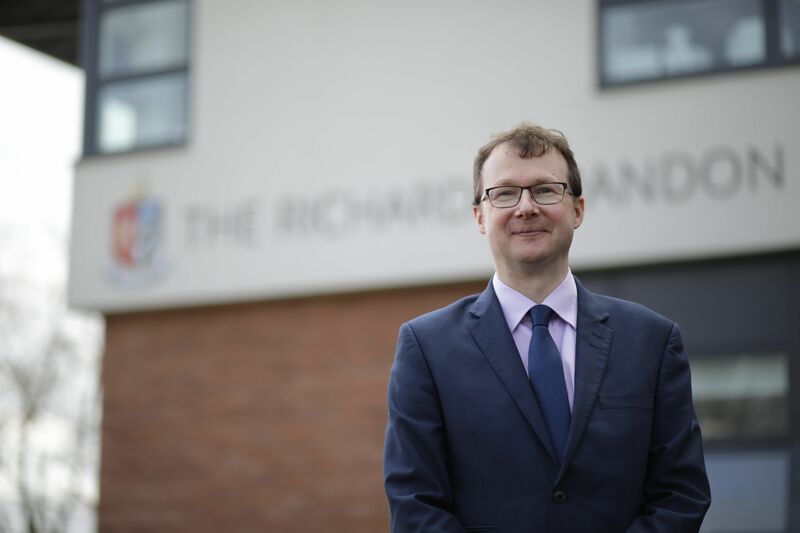 We are very proud of the academic excellence we offer, and also how well it compares with other selective schools locally, regionally and nationally. We are really successful at GCSE. 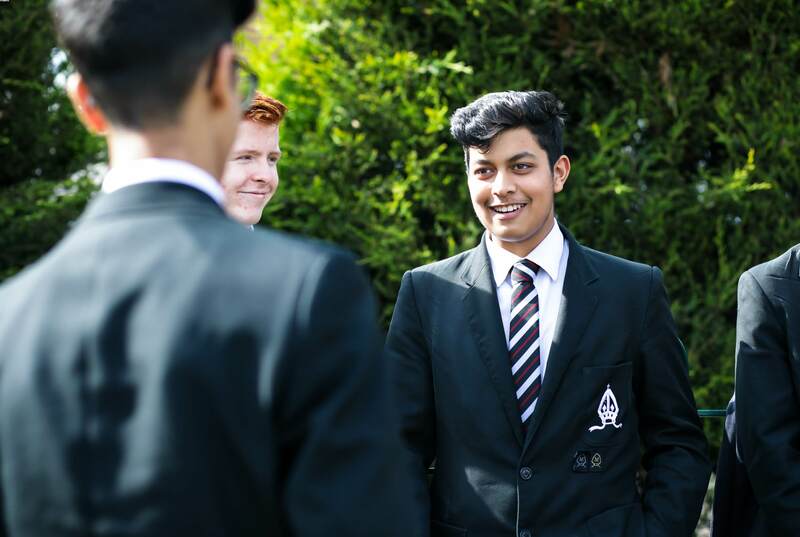 With a performance typically of around 67% A*/A, we are one of the top 20 boys’ schools in England. It is no wonder that we were judged outstanding in all categories by OFSTED when they visited us in October 2014. This outstanding judgement is founded on a number of things. Firstly, background is not a barrier here. We seek to inspire all our students to be scholars. As Sebastian Heley, a former School Captain, wrote, “The teaching at Vesey is exemplary. It is because of my teachers that I have developed real passions for my subjects. I loved my studies and I think that is very important.” Students are engaged with their learning and that means that behaviour is outstanding. Our boys are enthusiastic and eager. They are an absolutely pleasure to work with. Importantly, we spend a lot of time as teachers developing the learning habits of the boys. We constantly encourage them to ask questions and be curious. We continuously offer extra challenge and inspiration to stimulate the minds of our boys: lunchtime and after school academic clubs and trips speakers and competitions. These national academic competitions whether in English, History, Geography, Maths, Biology, Chemistry, Physics, Art, or Music are excellent for stretching and challenging able boys. Our students are also helped by being part of the world-wide Vesey network. We are so lucky to have our alumni return on a regular basis to their school, to speak to students about their careers and inspire them to aspire to great things.